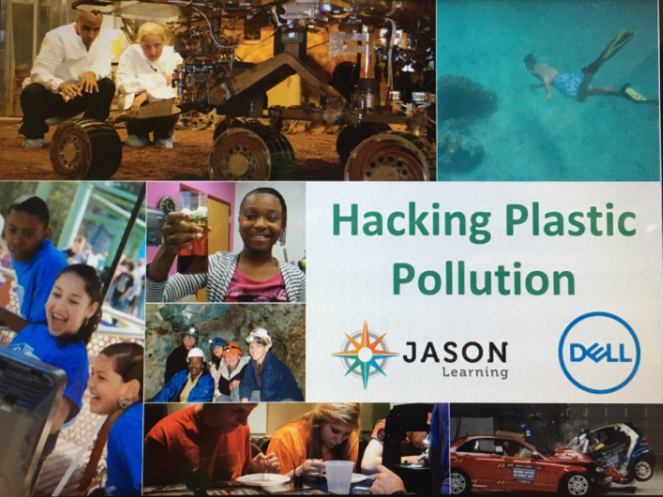 July 18th, 2017 was the day 3rd-8th-grade students hacked plastic pollution and they created apps by using MIT App Inventor. 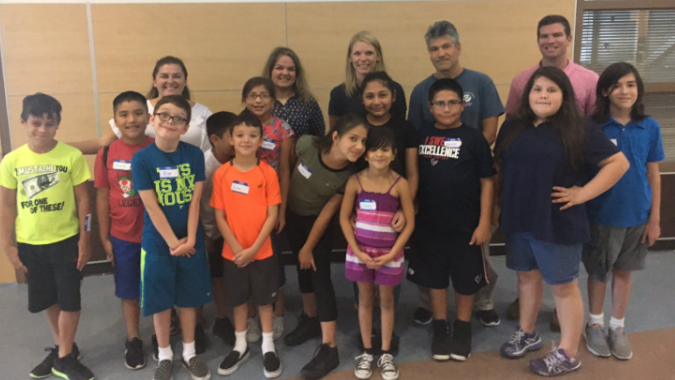 MIT Master Trainer Suzan Dalgic collaborated with JASON Learning, Dr. Luk Hendrik, and Paula Freund, to make this hackathon a success for Del Valle ISD. Dr. Mike Cassidy was there to do the research from TERC. The event was sponsored by DELL. Even though it was their first time with MIT App Inventor, students came up with amazing ideas, such as apps to control robots to clean the oceans, game apps, etc., and they did a fantastic job.